A local attraction - Stenersen Museum, which is situated near this restaurant, is a part of the original culture of the city. 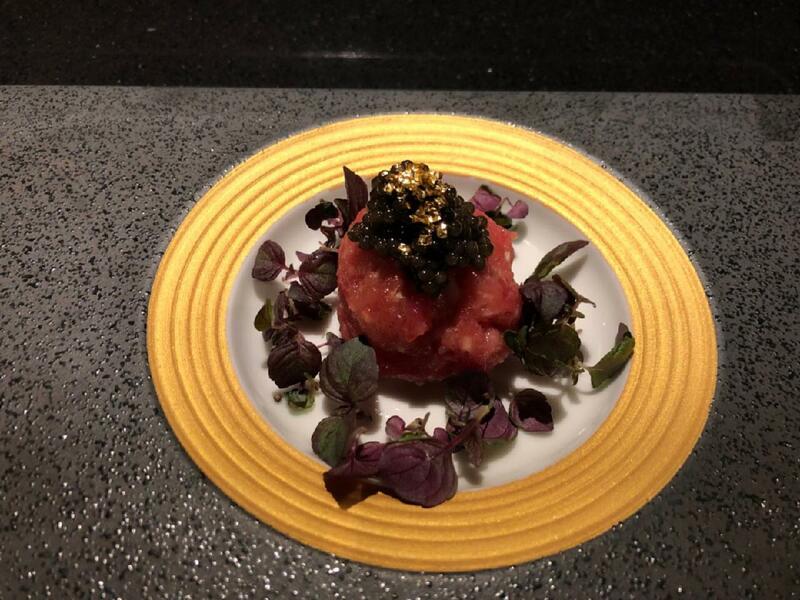 Japanese cuisine will be what you are offered to try at Omakase by Vladimir Pak. People may eat tasty tuna, nigiri and sashimi at this place. Ordering the delicious wine is a decent choice. The high ratings of this spot would be impossible without the gracious staff. Fabulous service is something clients like here. 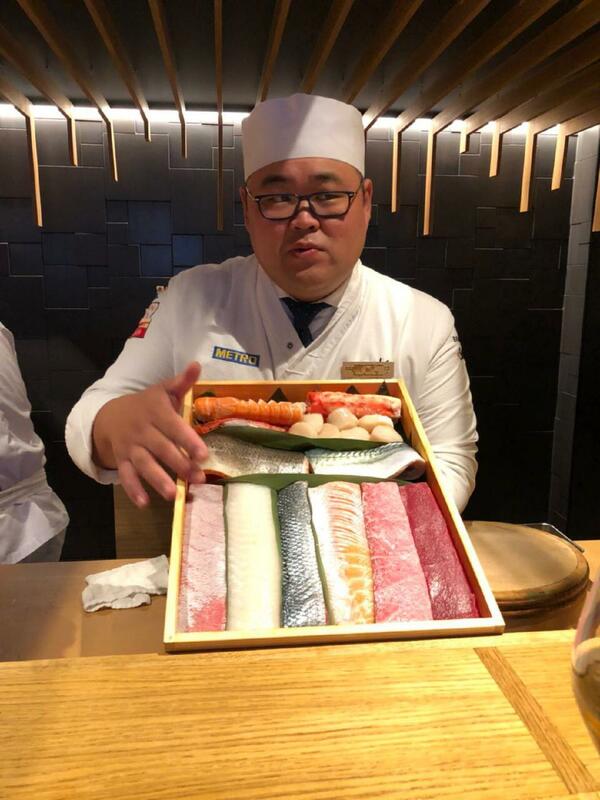 This restaurant is a Michelin selection and it is awarded 1 red knife-and-fork symbol as one of the best addresses: according to Michelin Guide, Omakase by Vladimir Pak maintains quite relaxing atmosphere. Simple standard. Our best addresses. 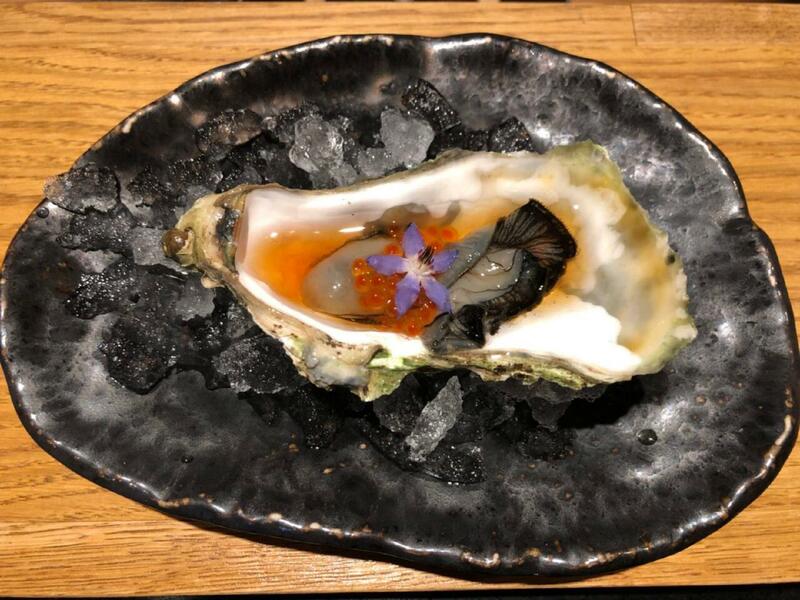 Omakase offers the perfect evening. 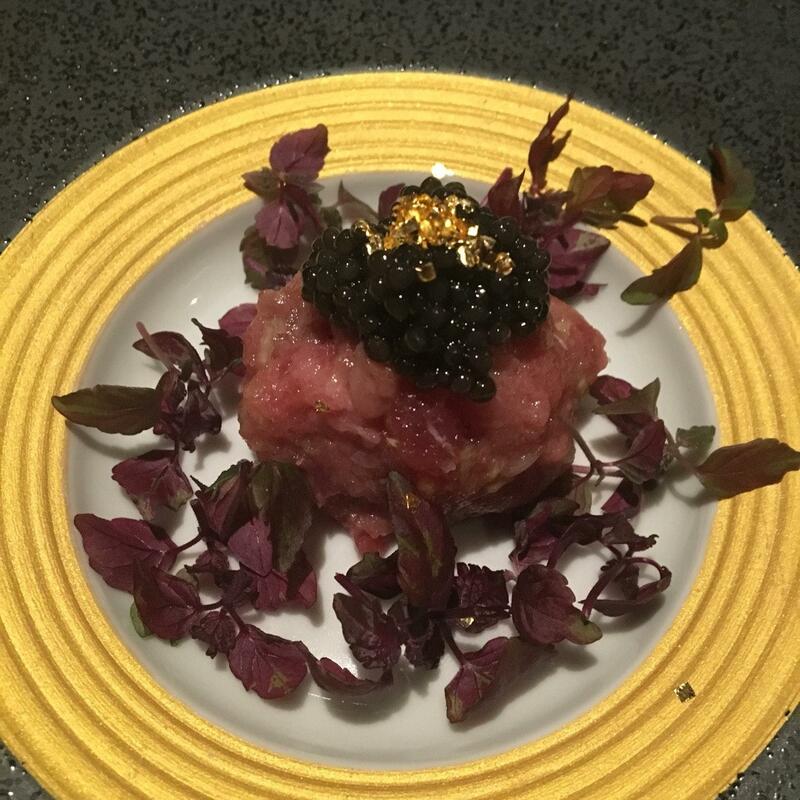 The food is absolutely amazing and the wine pairing full of nuances and surprises. The service is attentive and the experience is undoubtedly worth the cost. So if you're curious about this restaurant, just go ahead and make the reservation! I was a bit apprehensive before going but on leaving the restaurant, all I wanted was to go right back in for the encore. This was amazing. A bucket list item in retrospect. The food is prepared in front of you and it is top notch. The wine, bubbles and sake follow the food like a glove. The service impeccable. The experience is 11 out of 10. Great sushi restaurant. Very small but has its charms. Staffs are experts in what they do. Ingredients are very fresh. The dessert is delicious and cute.